prevailing South East trades, with light to variable conditions in early and late season and stiffer winds in July and August. All the main spots are within easy access of Anugerah Beach Resort, either by boat or by land. 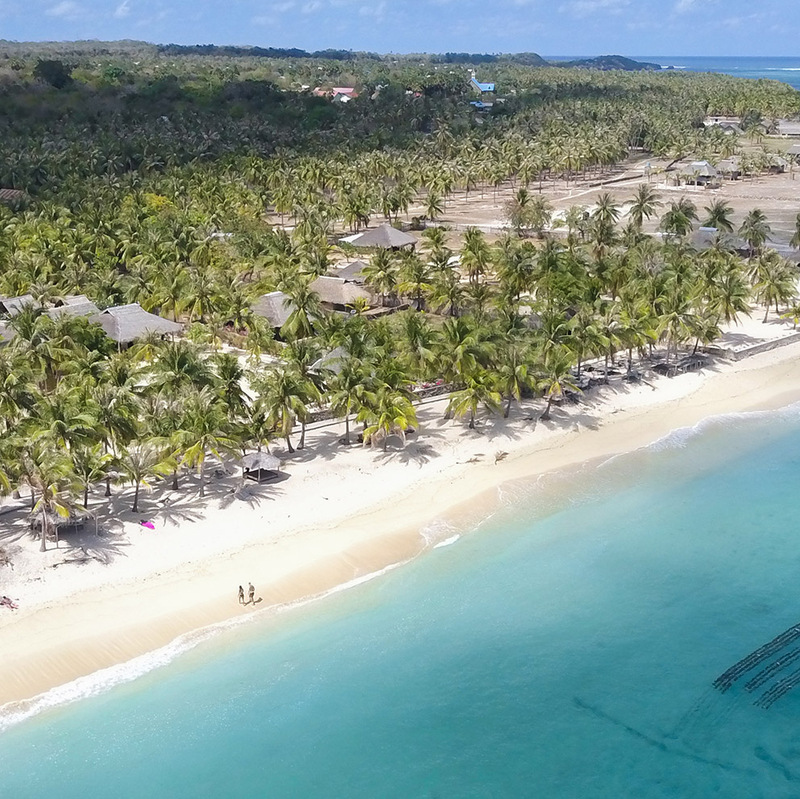 So named for its similarity to G-Land (Grajagan) on Java, it’s a super long left that in perfect conditions can break for a few hundred metres down a relatively forgiving coral reef. To the locals, it’s known as Besialu, which translated means “crow bar” in English. Others call it “Old Mans Left” for the high concentration of old ex-pats who haunt the point on their huge rhino-chasers. It’s a relatively soft wave when small, but becomes a far more serious proposition over six feet. There are three main sections, known as The Peak, The Pyramid and The Mountain. It is located about one km off the beach, directly adjacent to the Anugerah Beach Resort, and easily visible from the shore. 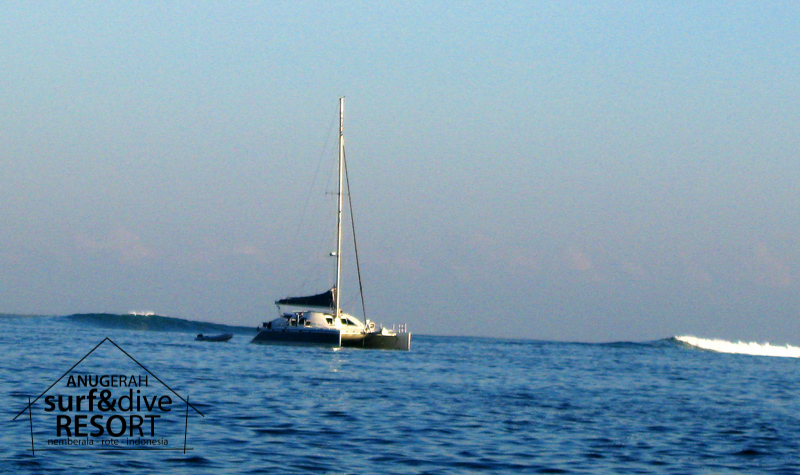 Guests can paddle out at high tide, walk out through the lagoon at low tide, or take one of our purpose built boats. Our two boats and drivers are available all day for your convenience. It’s Indonesian name is Sukanamon, to the rest of us it’s “Sucky Mamas “ or “Suckys”. 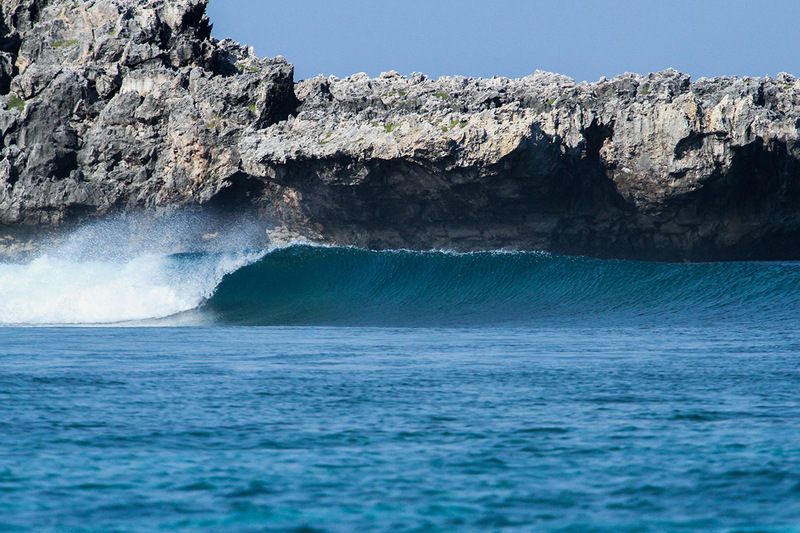 It’s a short, extremely hollow right located to the North of Nemberala, and just visible off in the distance when it’s breaking, which is generally in the same swell conditions as T-Land. The trades blow offshore but its slightly southerly orientation, and greater distance from the shore, means that strong winds can affect it more than the other breaks on the island. Optimum winds are more from the east than south. Access is strictly by boat from the resort, which takes 10-15 minutes and costs RP 600,000 return for the boat, which can fit 8 people. It prefers less tide. Tides: Mid tide is best. At high tide it is shorter but can still be fun. 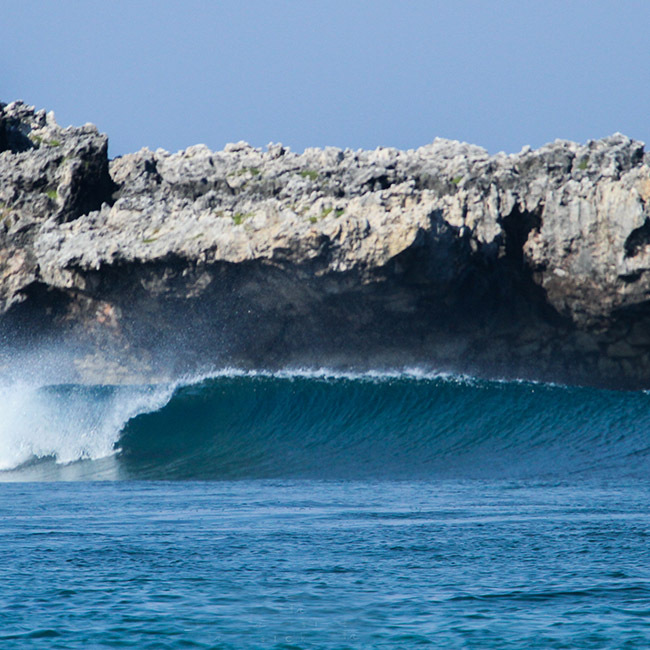 Located in the channel adjacent to the lagoon entrance at Nemberala, the bombie breaks left and right, with the right being generally the better of the two. It’s a short intense wave, but rarely surfed, as the current is strong, and with few line-up markers, it can be difficult to stay in position. 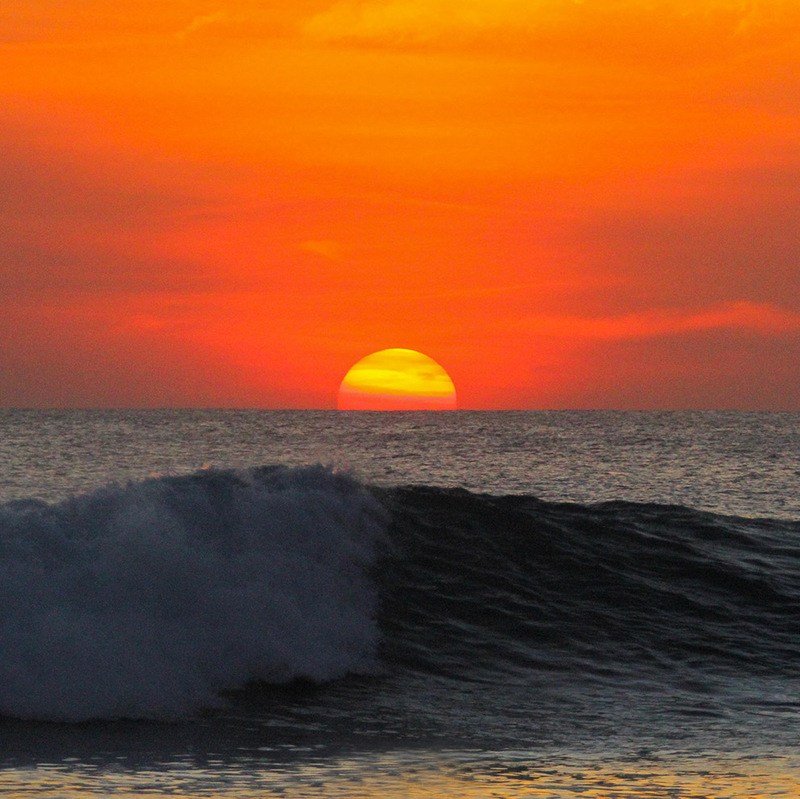 It is a consistent spot that needs big swell to be epic. This is where the first surfers rode waves in 1978, on big mals. It is still the best spot for learners in the area, found at the eastern end of Nemberala beach, and breaks on a soft limestone reef 100m off the shore. 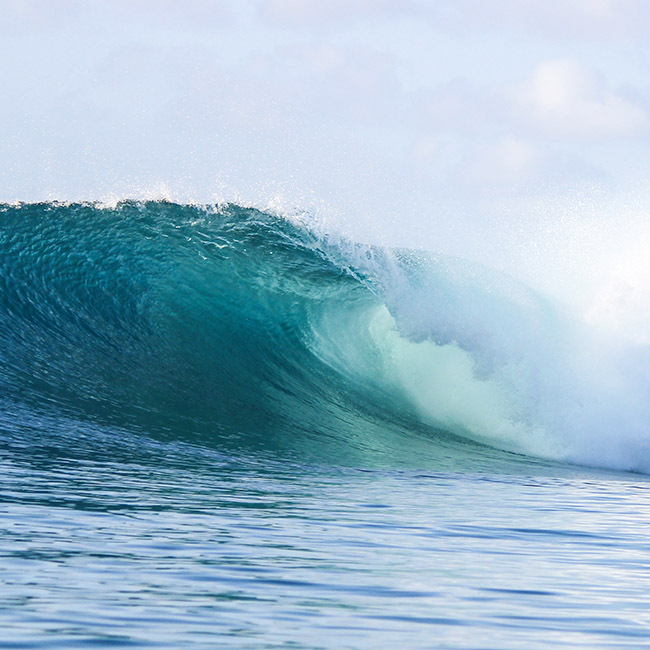 Named because of the sound of kids and girls squealing with delight at the playful lefts and rights that peel towards the beach, squealers can actually be a fun wave for intermediates when the reef is huge. Boa is an intensely hollow right, breaking on a bend in the reef, roughly 8km south of Nemberala. In perfect conditions it is considered a world class barrell, but sadly suffers from being cross-shore in the trades. Despite this, it is an epic spot when it’s on, which is more frequent in the off season, with lighter breezes. It is extremely heavy at low tide, and generally better on incoming tide from mid, getting softer at higher tides. You can get there by scooter or by boat from the resort. The uninhabited island of Do’o can be seen approximately 10km from the shore at Nemberala. It takes about 45 minutes to get there by boat from Anugerah. 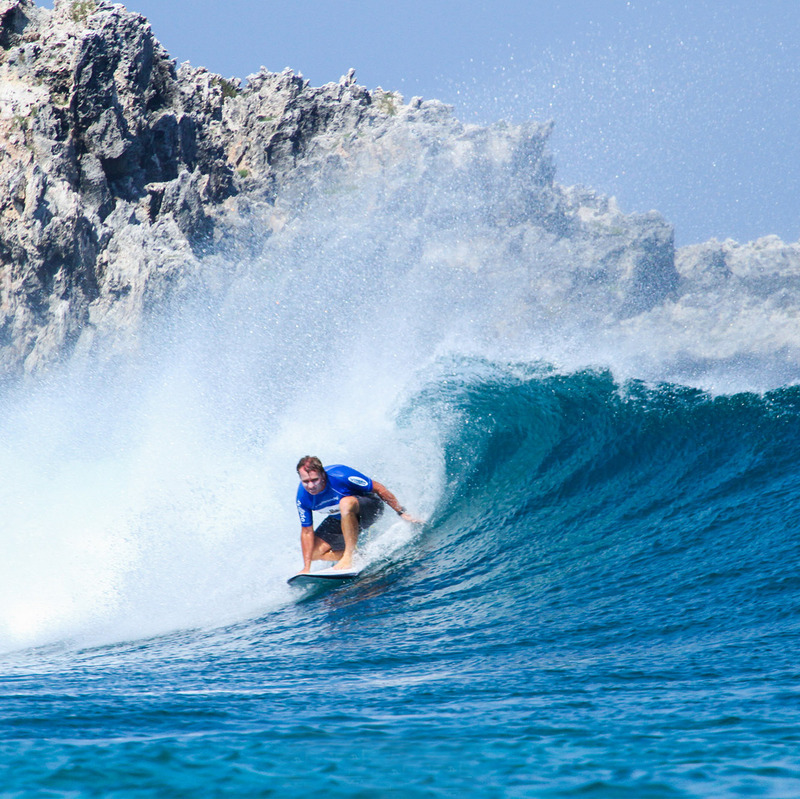 Once there, you’ll find a hollow right, breaking off the end of a sharp, shallow coral reef. 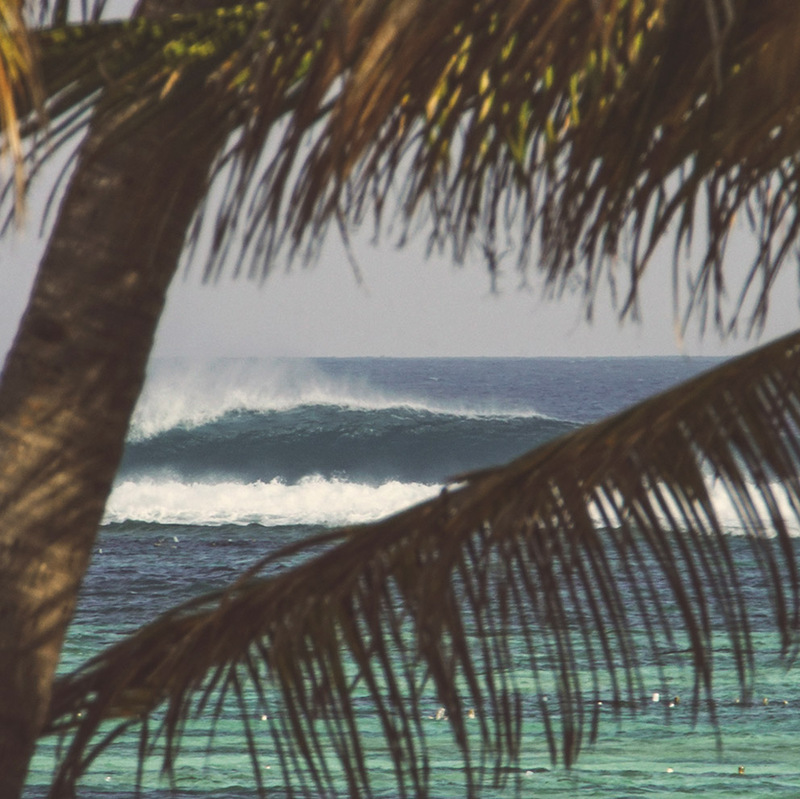 Due to its exposure, it’s best surfed with light winds or when it is big and onshore at Nemberala, so is mainly an off-season spot, and rarely surfed. Dana is a legendary, now uninhabited island located south of Nemberala. Boat access is obligatory and takes about 30mins. 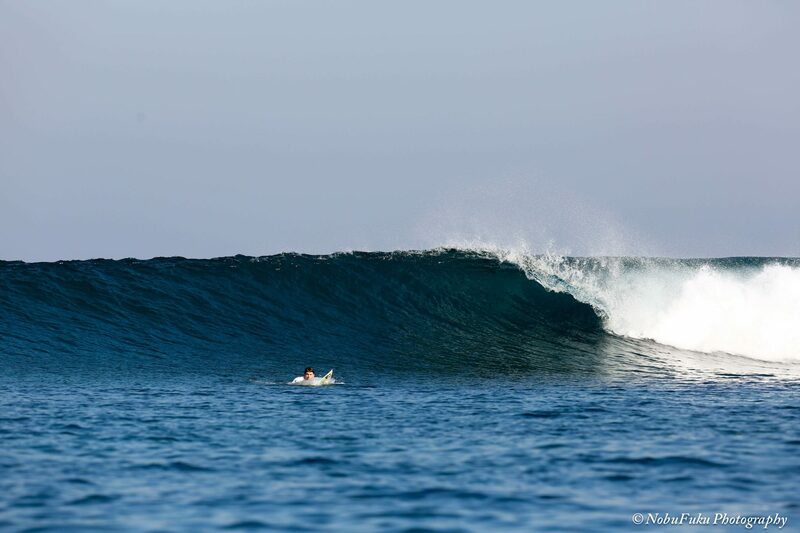 There are two main waves, a left and a right breaking on both sides of the channel entrance of a gap in the reef. The two are almost identical twins, but are generally half the size of T-Land.